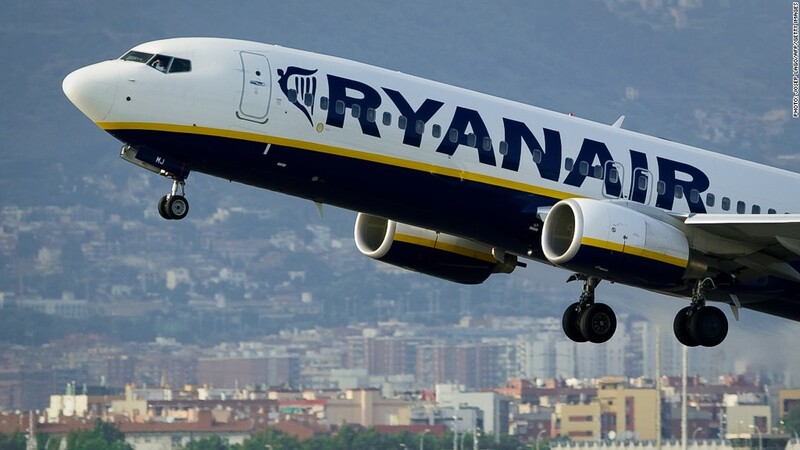 Ryanair (RYAAY) CEO Michael O'Leary told CNNMoney that attacks in Brussels and Paris, combined with worries that terrorists brought down EgyptAir flight 804 over the Mediterranean last week, could lead some people to stay at home. But low fares would persuade them to get back out again. Ryanair is not alone in experiencing disruption to its business. EasyJet (ESYJY), Lufthansa (DLAKF) and International Airlines Group, which owns British Airways and Iberia, have all suffered a hit to sales as passengers reconsidered travel plans because of security concerns.